Congregations can be healthier, more whole places. Friday February 9, 7 p.m. - 9:30 p.m.
& Saturday, February 10, 9 a.m. - 4:30 p.m.
One key concept at the heart of every healthy congregation is self-differentiation, people's capacity to calmly articulate what they think and value and to act on that basis while staying in active relationship with those who disagree. Friday, April 27, 7 p.m. - 9:30 p.m.
& Saturday, April 28, 9 a.m. - 4 p.m.
Is your church experiencing conflict? Do you want help knowing how to handle it? Do you want to prevent conflict from growing in your congregation? Then this workshop is for you. 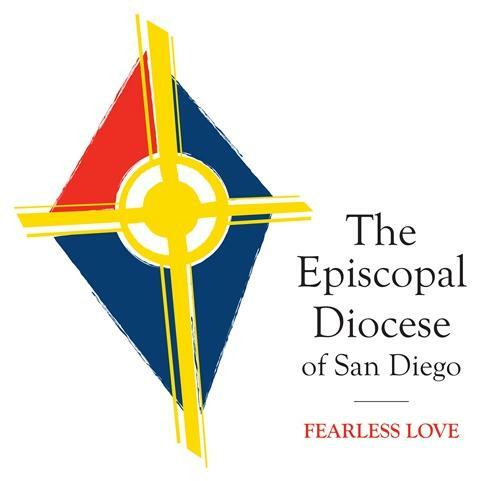 Cost for Non-Episcopal Faith Communities: $55 per person for one workshop; $89 per person for both.